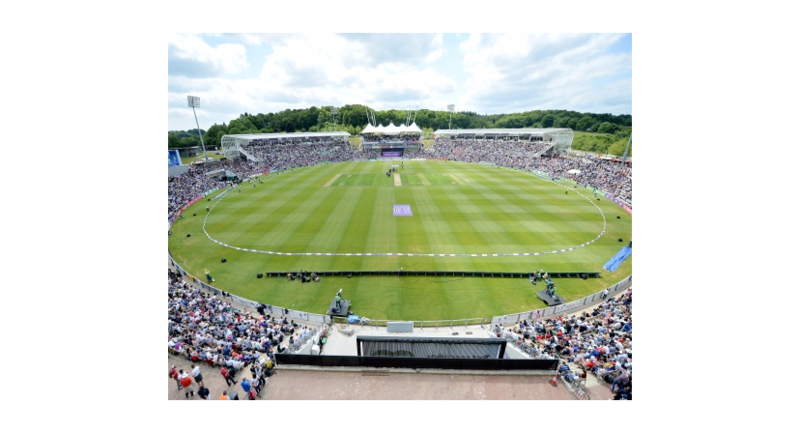 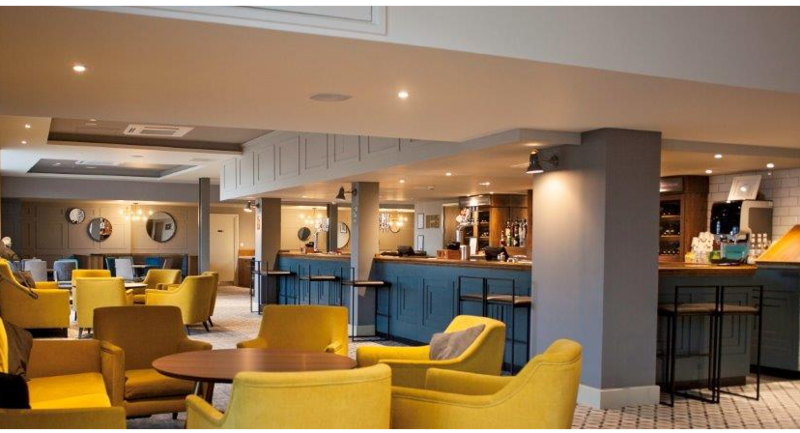 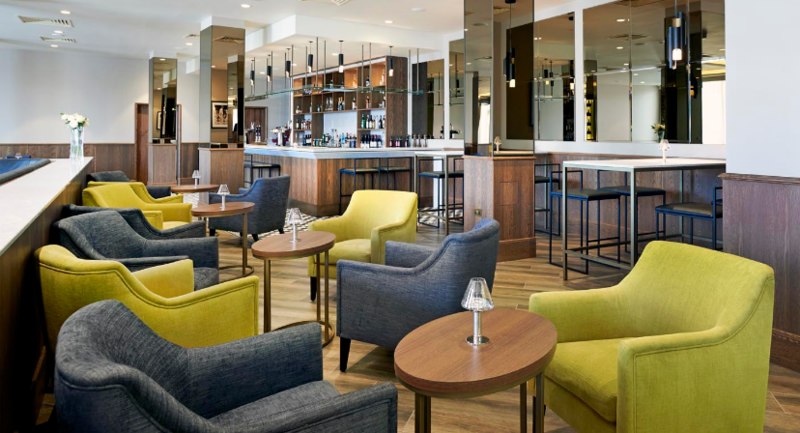 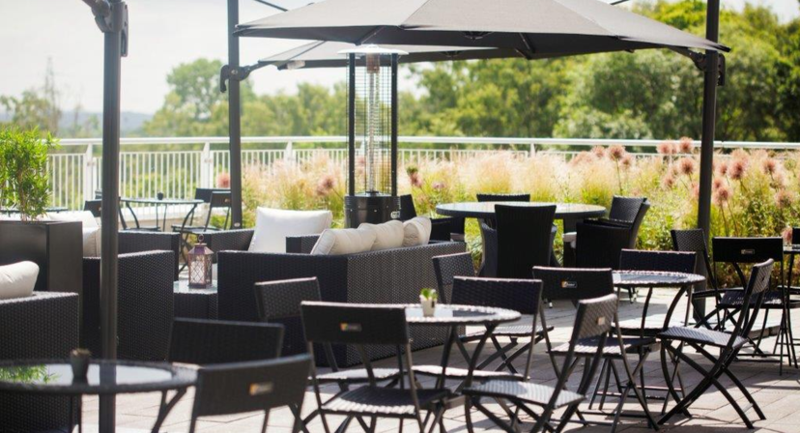 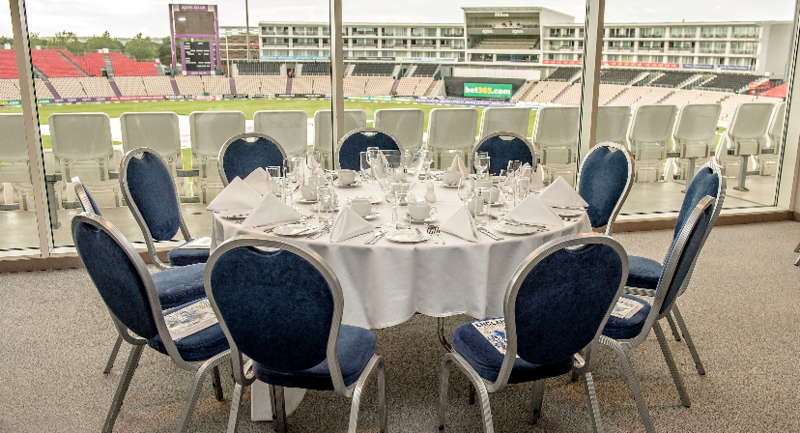 If you’re looking for a spectacular setting in which to host your next meeting, conference or event, look no further than the Ageas Bowl including the fantastic new Hilton at the Ageas Bowl, for all your professional and social event needs. 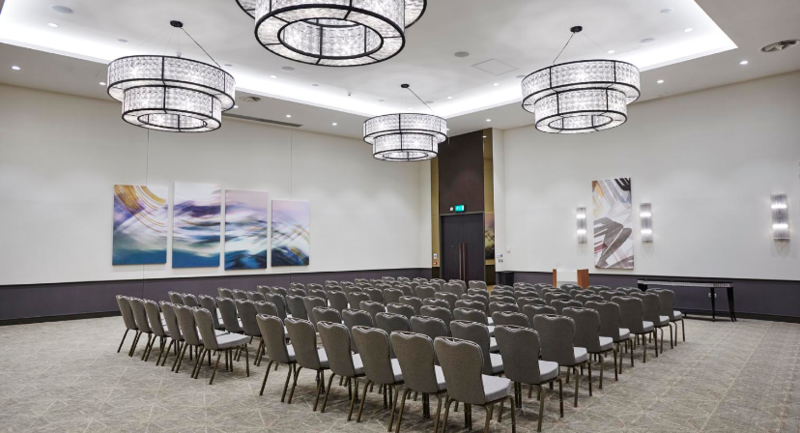 The picture-perfect venue provides the most impressive of backdrops with extensive meeting and event facilities able to accommodate from ten to 700 guests. 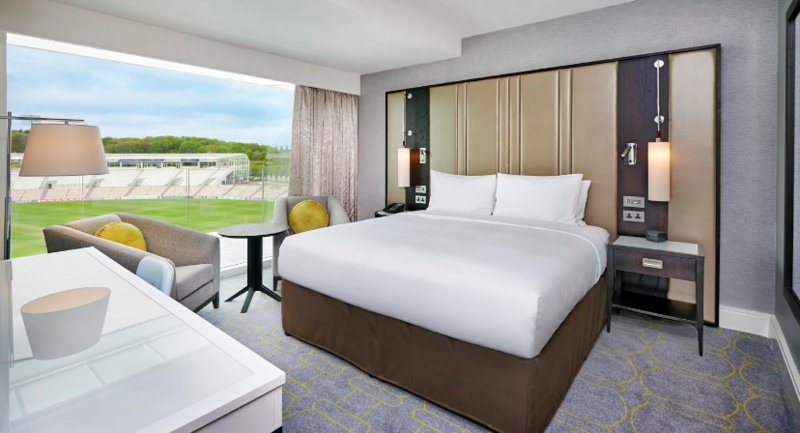 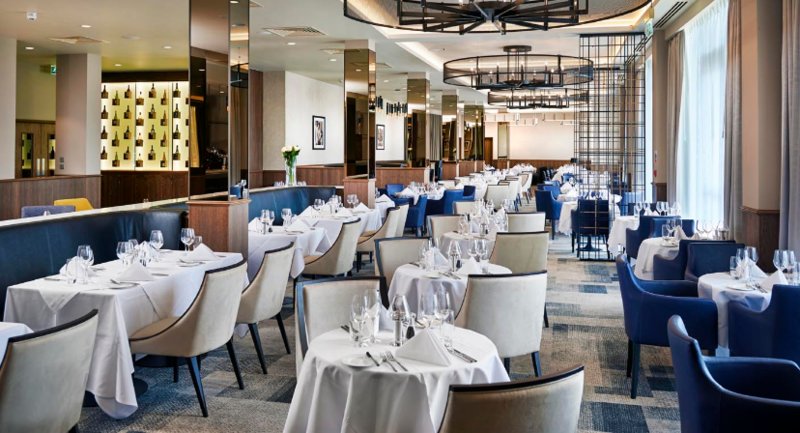 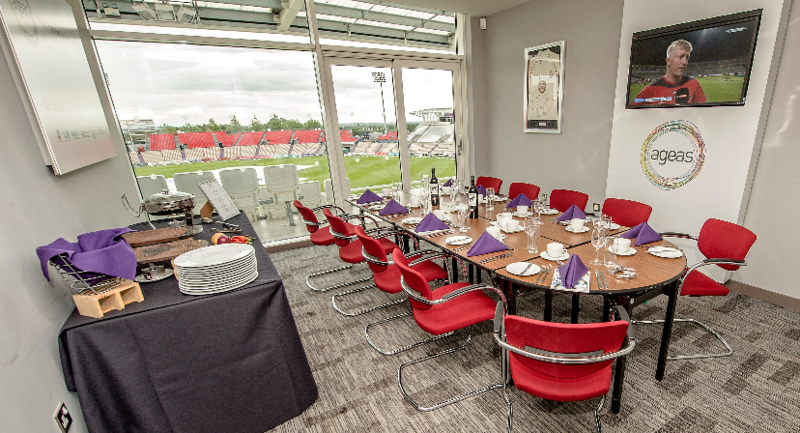 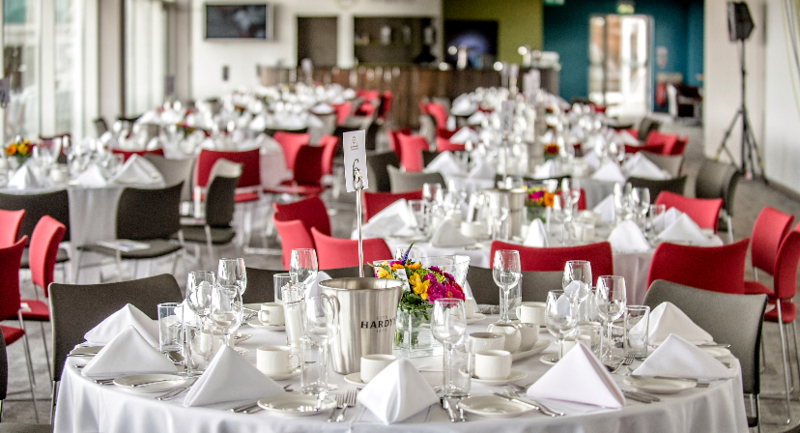 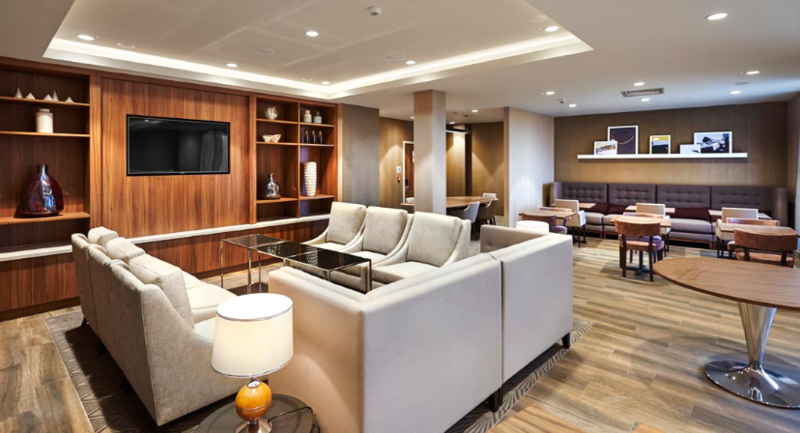 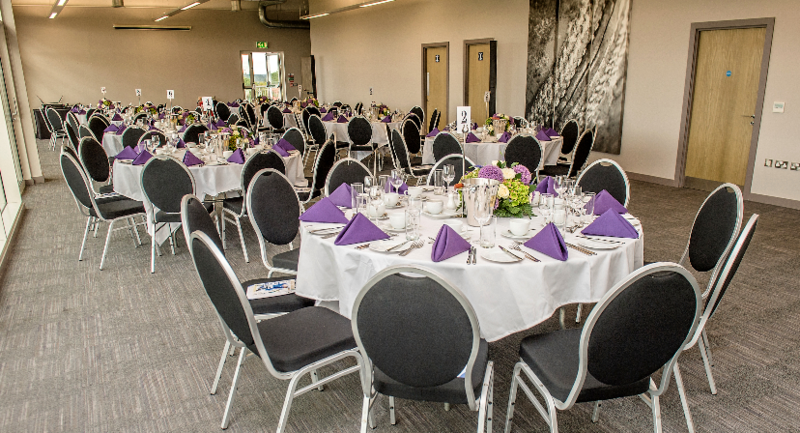 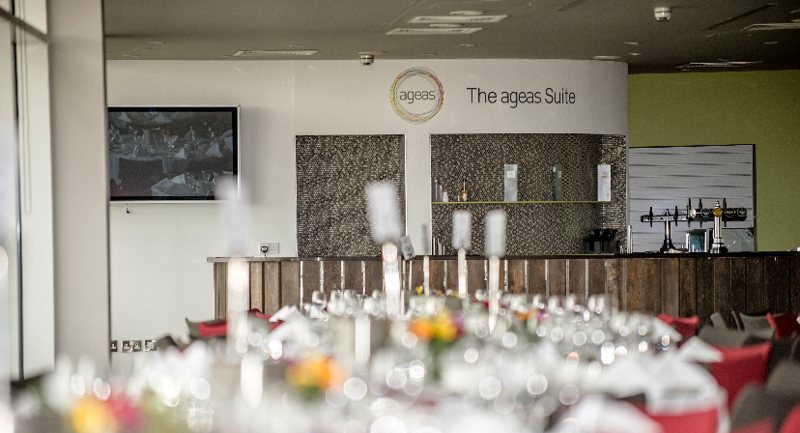 Our bespoke service ensures your event can be tailored to meet even the most specific of requirements with the Ageas Bowl’s state-of-the-art suites and syndicate rooms offering flexible space and outdoor accessibility. 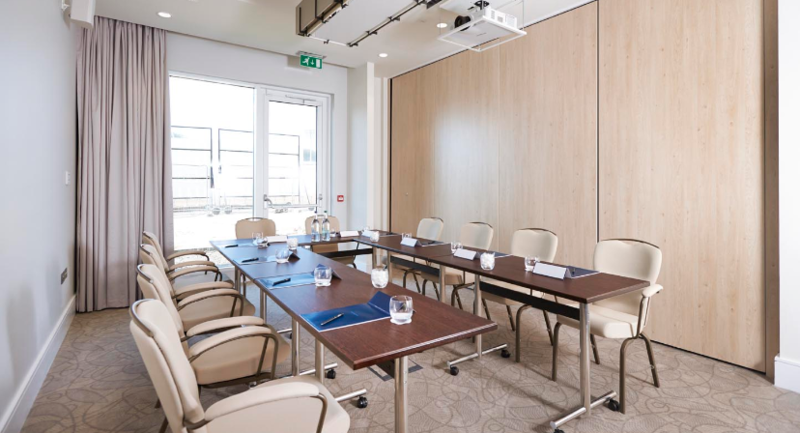 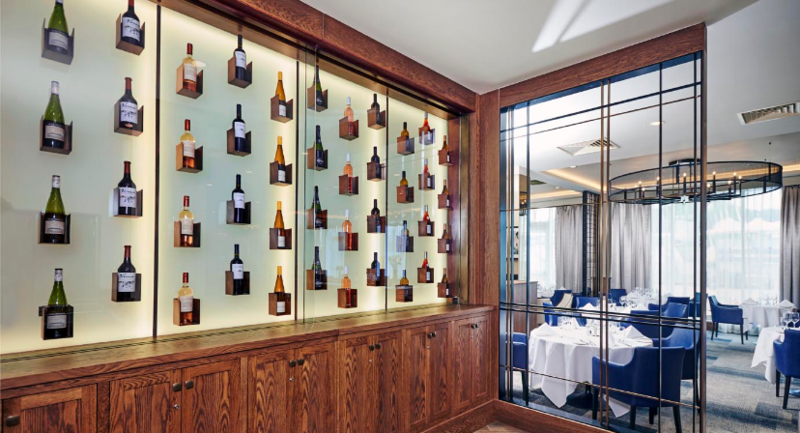 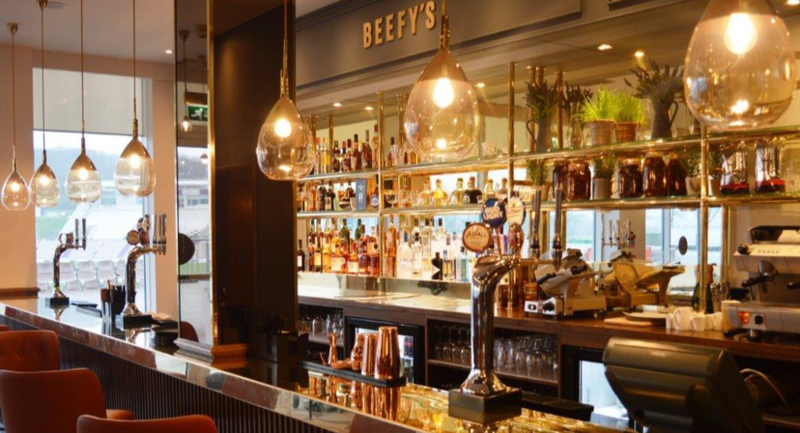 Cutting-edge audio visual technology and excellent Wi-Fi and telecoms provision allows us to cater for business and corporate events of all descriptions, including product launches, conferences, business meetings and seminars. 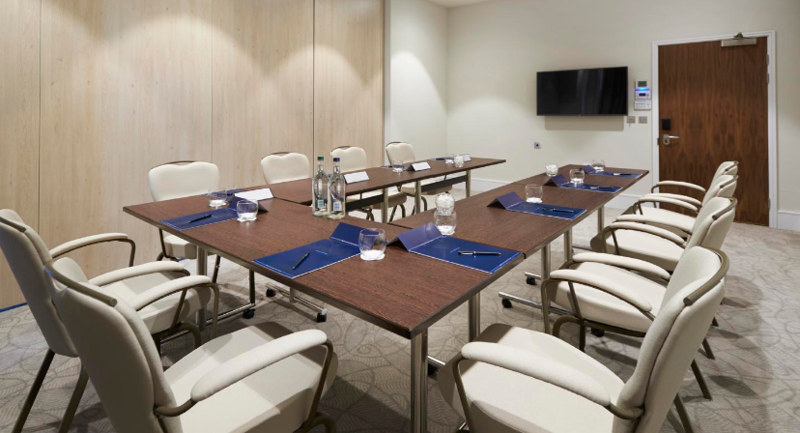 Our broad range of meeting rooms can also be configured in a variety of styles, so whether you’re looking for boardroom, classroom or theatre-style, you can rest assured we’ll have it covered. 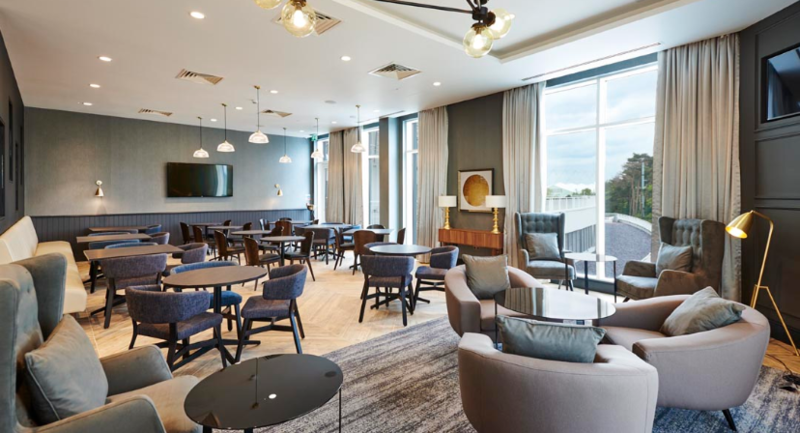 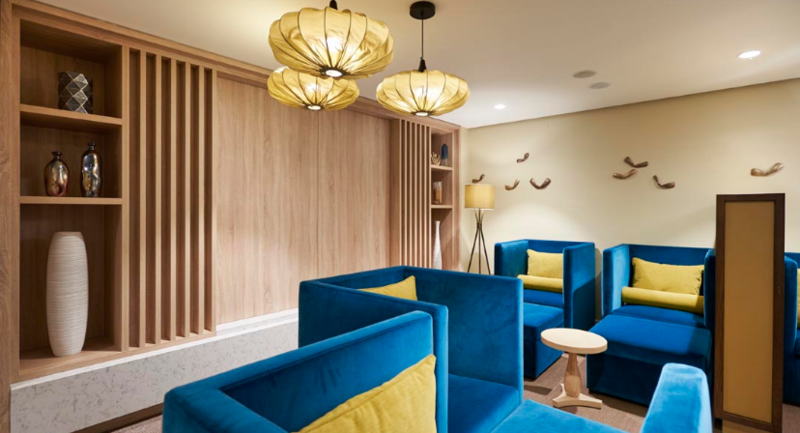 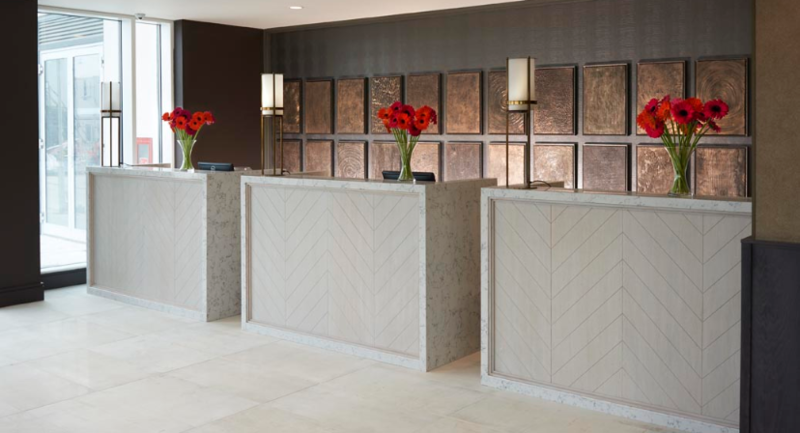 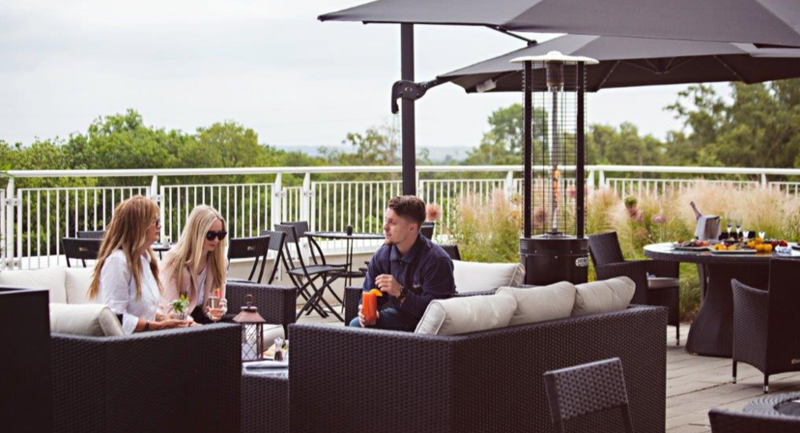 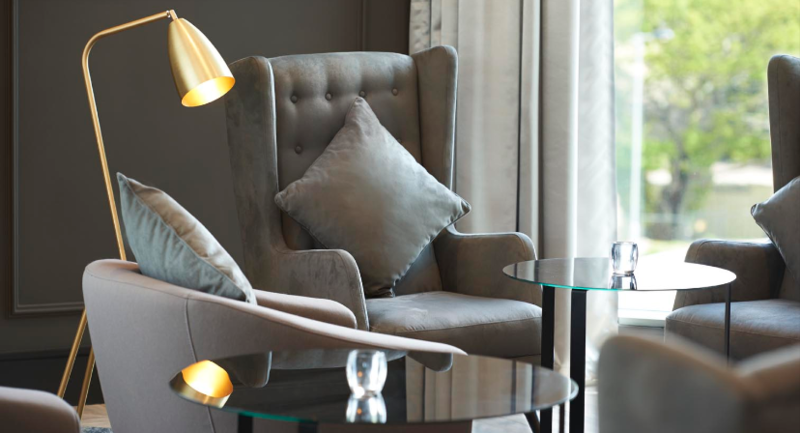 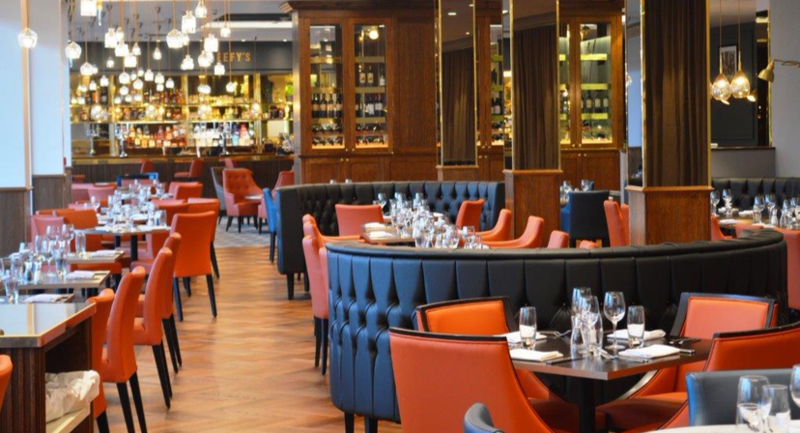 What’s more, the onsite spa, gym and restaurants provide your delegates or guests with the facilities they need, whilst the luxury rooms and accommodation available make any overnight stay a pleasure. 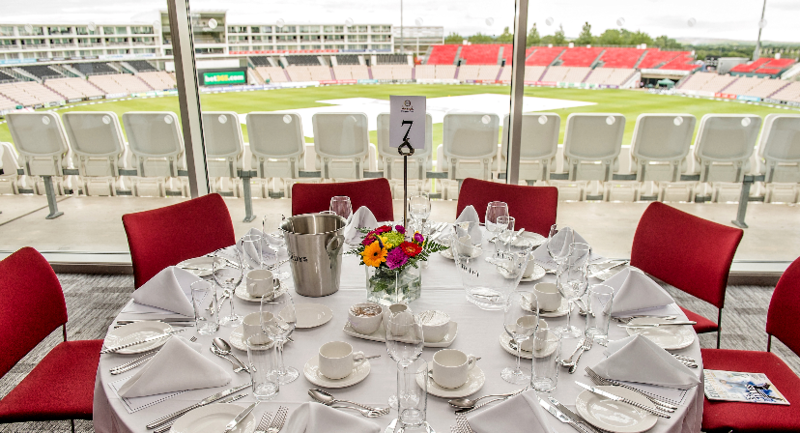 The luxurious surroundings, unrivalled facilities and excellent service also make the Ageas Bowl the perfect social function venue, be it for a birthday party, awards ceremony, anniversary celebration, wedding day and reception or Christmas party. 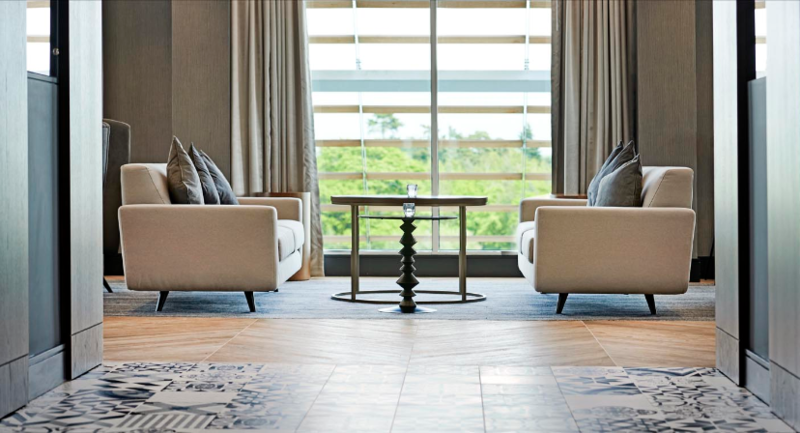 The superb choice of suites and personalised service assure unsurpassed quality for your intimate reception or large, lavish celebration whilst our finest cuisine menus and breath-taking onsite facilities provide the ideal setting in which to welcome your guest. 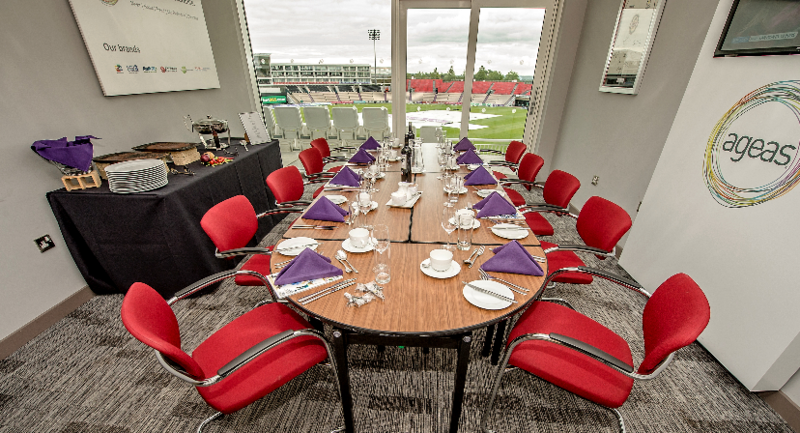 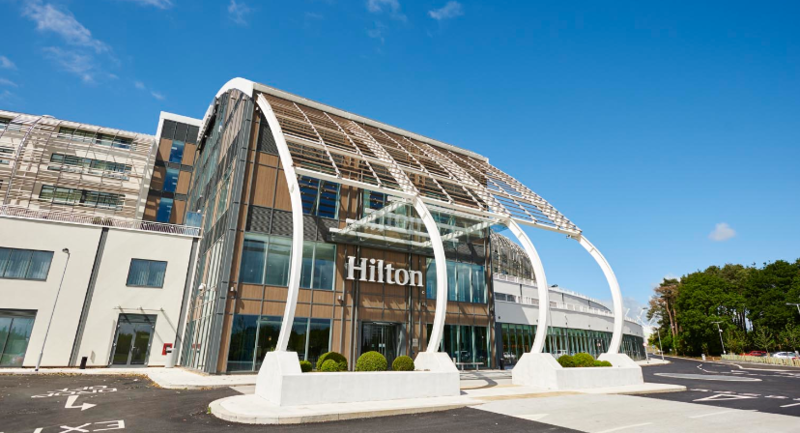 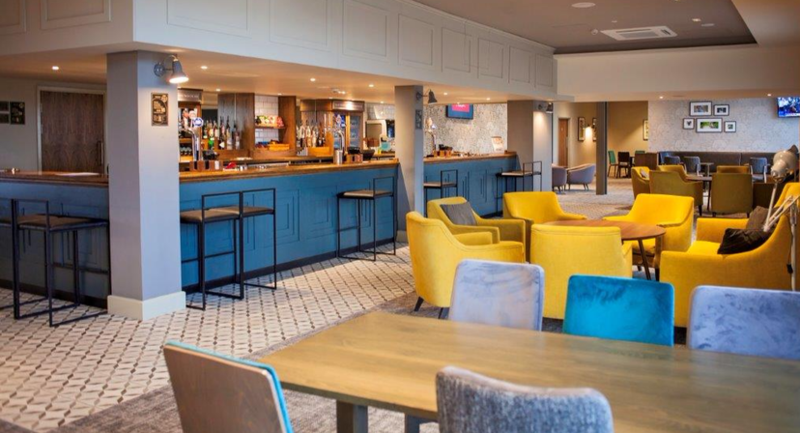 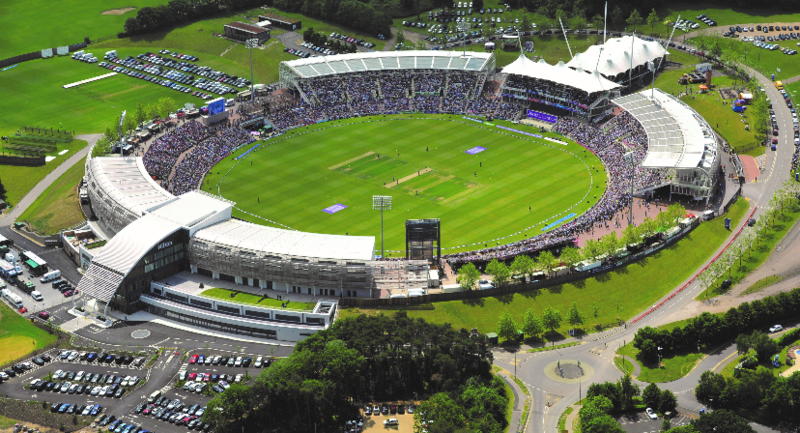 If you are interested in hosting a meeting, conference or event at the Ageas Bowl including the Hilton at The Ageas Bowl, or if you require more information, please send us an enquiry to contact us.